THE FISH OF YOUR DREAMS! Fishing can be simultaneously exciting and relaxing. 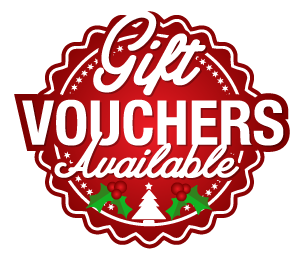 It’s a great way to spend the day, but it can be tricky to get a great fishing experience if you don’t have your own boat or fishing supplies. 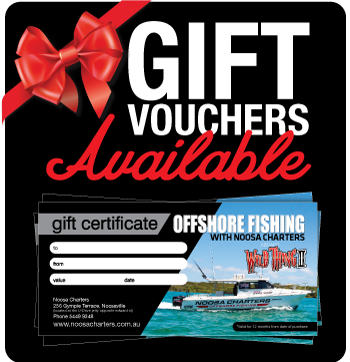 That’s why you should call Noosa Charters. 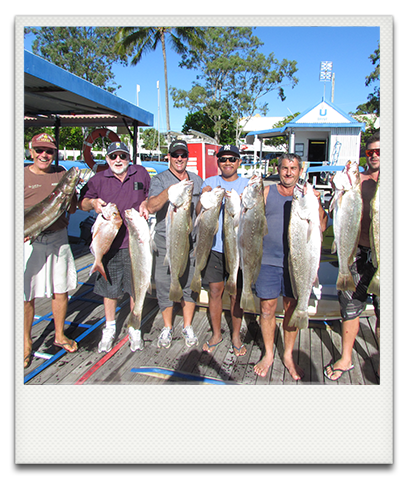 We have over 20 years of experience deep sea fishing in the Noosa area, and we’re ready to help you have a great, exciting day at sea. 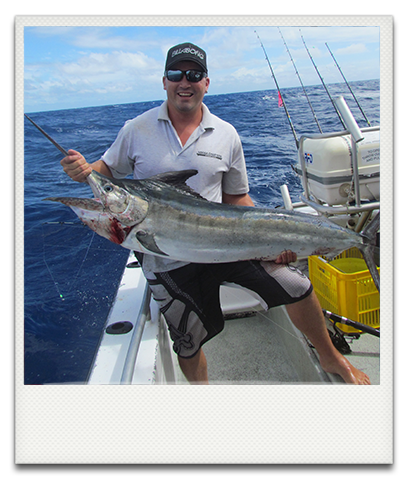 At Noosa Charters, we offer four fishing charters to suit your tastes. We have half-day (5 hours), 3/4-day (7 hours) and full-day (9 hours) trips. You can even book our 12-hour mega day trip. 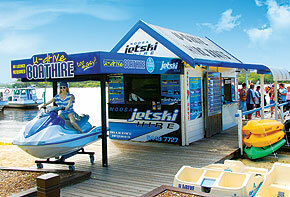 If requested, we can customise a trip for your group. 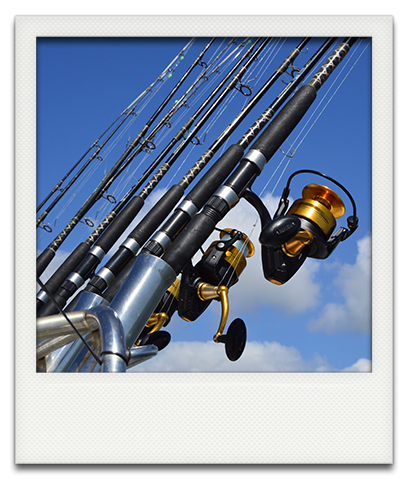 We provide everything you’ll need for a full day at sea: rods, tackle, bait and food. All you need to bring is your hat and sunnies! 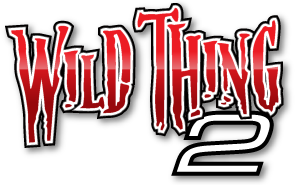 Our boat, Wild Thing 2, is a powerful cruiser that’s been custom built for offshore fishing charters. 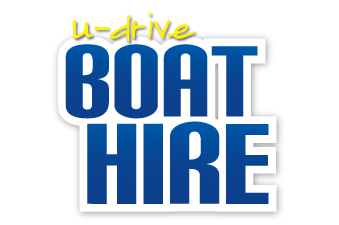 She’s 11.6 metres long and can seat 12 people—the most comfortable and spacious offshore boat in the area. 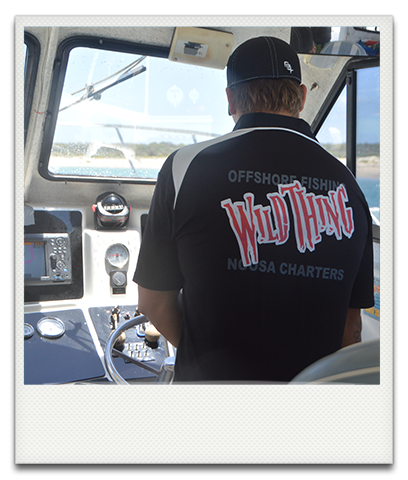 With twin Yamaha motors, our sleek catamaran will keep you comfortable and safe when you’re out with Noosa Charters. She’s built for comfort and speed, so you don’t have to waste any time getting to prime fishing locations. 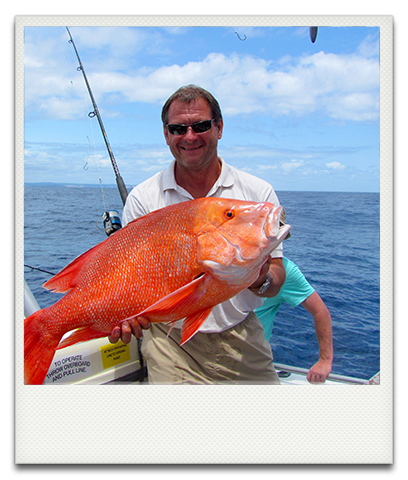 When you fish with Noosa Charters, we’ll take you fishing in some of the prime local locations, including Sunshine Reef, Laguna Bay and Double Island Point. You’ll have the chance to catch a huge variety of fish, including cobia, mackerel, marlin, parrotfish, pearl perch, snapper, sweetlips and more. 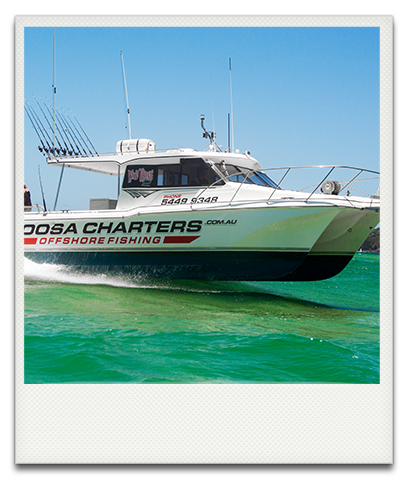 For a great day at sea, call Noosa Charters today!